It’s been more than 55 years since I first sat down to a wild game meal, breakfast at my grandparents’ house in Houston, Texas. 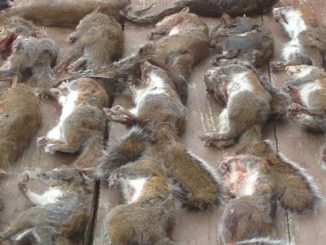 Many squirrel hunters in Central and South Mississippi are taking a “ho-hum” approach to a major change that opens their seasons two and four weeks earlier, respectively. 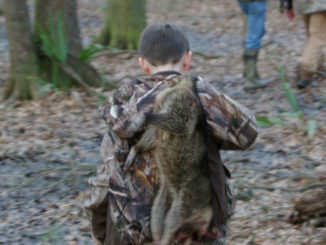 Mississippi’s new statewide squirrel season structure opens today, with the first day of the youth season for hunters aged 15 and under. 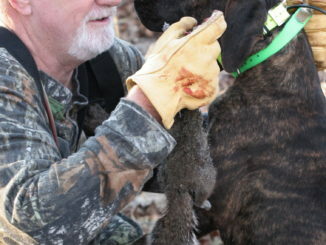 It won’t be effective in time for this May, but beginning in 2015 Mississippi squirrel hunters will have a spring season. 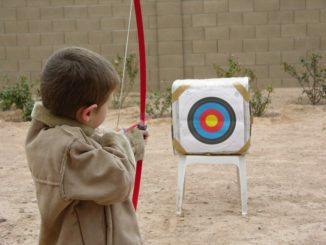 Archery is one of the fastest-growing programs in the state’s education system, with nearly 40,000 students participating in Archery in Mississippi Schools (AIMS). Started by the Mississippi Bowhunters Association and the Mississippi Department of Wildlife, Fisheries and Parks, and promoted by the Foundation for MDWFP, AIMS has steadily grown since its inception over a decade ago. 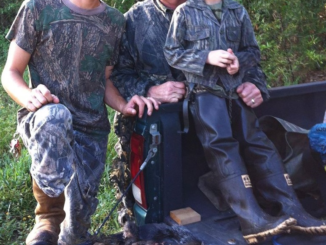 Two legislative matters that could impact the future of hunting in Mississippi have easily beaten Tuesday’s first major deadline of the 2014 lawmaking process. Wildlife committees in both the Senate and House of Representatives passed versions of a bill that would create a spring squirrel-hunting season that would begin in mid May and end no later than June 1. Both would allow a 4-squirrel daily limit. The Senate version goes a little further, and consolidates fall and winter hunting into one statewide season, instead of the zoned staggered starts currently in use. Now, hunters in North Mississippi start around Oct. 1 while South Mississippi hunters start four weeks later. All seasons end Feb. 28, creating the discrepancy in opportunity. If passed, the Senate bill would basically create a season that would run from about Oct. 1 to Feb. 28. 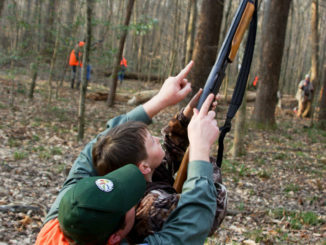 Take a dozen or more eager youth, add a half-dozen feisty dogs with an eagerness to squirrel hunt, mix in a few adults who love being with kids and dogs in the woods, add a dash of surprise, season with a brace of bushy-tails, and you have the perfect recipe for a Saturday of fun in the February woods. No need to be too quiet, the dogs will be out front doing the hunting, just one of the grand things about squirrel hunting with dogs. 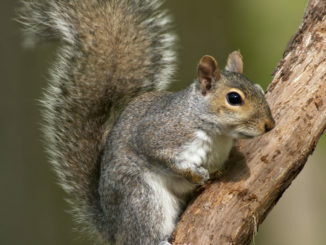 For most hunters dragging 60 or pushing 70, squirrels were the top game hunted during their youth. For today’s youth, who are accustomed to the fast-paced world of gaming and social media, it may be the least boring of all hunting venues. They can walk in the woods, marvel at sights and sounds, discover new things, shoot guns, watch dogs, listen to men talk of hunts past and present, and feel included as active participants. 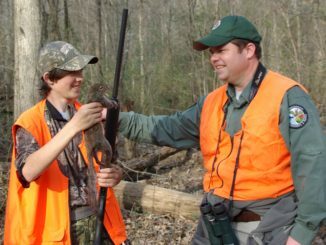 With the goal of extending one of the state’s greatest outdoor traditions, squirrel hunting with treeing dogs, the Mississippi Youth Squirrel Hunt Initiative will hold seven events in February for children aged 15 and under. 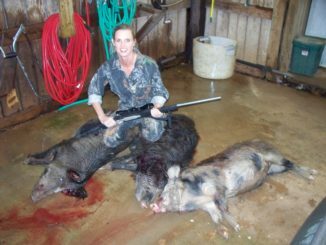 Several public and private entities are behind the program, which offers instruction on shooting, hunting, firearm safety and conservation in a comfortable environment, followed by hours of hunting with dogs and their handlers. 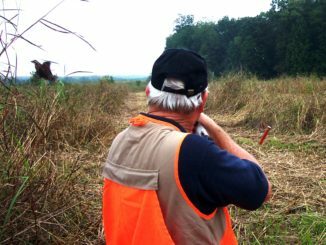 With the deer hunting seasons quickly drawing to a close and some time remaining before thoughts turn to turkey hunting, many hunters look for additional opportunities to hunt. 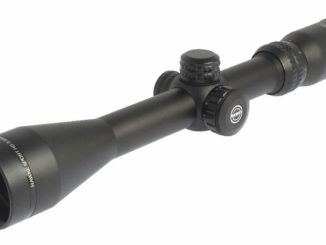 Mounting a scope is a necessary step toward the accuracy needed from a .22 to squirrel hunt or shoot targets. 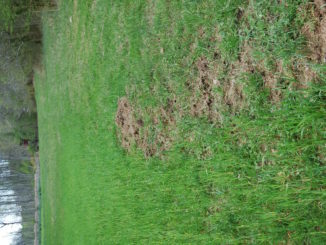 The sighting-in process has traditionally been time consuming. But Hawke Sport Optics has changed the game with the introduction of their Sport HD IR family of scopes, which are designed to increase accuracy of rimfires.